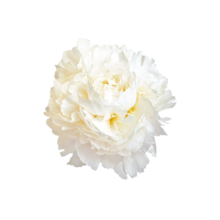 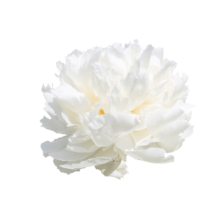 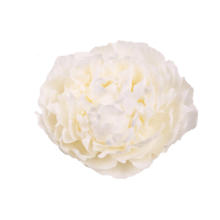 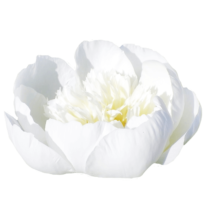 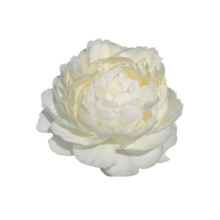 White peonies never go out of style, period! 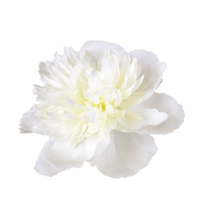 But it's hard to recognize a white peony while it's still closed so therefore we present to you our whitest peonies. 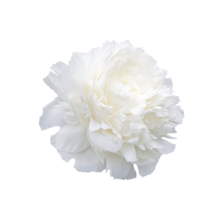 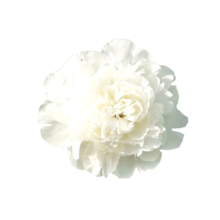 These exquisite all-white flowers are perfect for baby showers, elegant evening events and classic chic weddings.